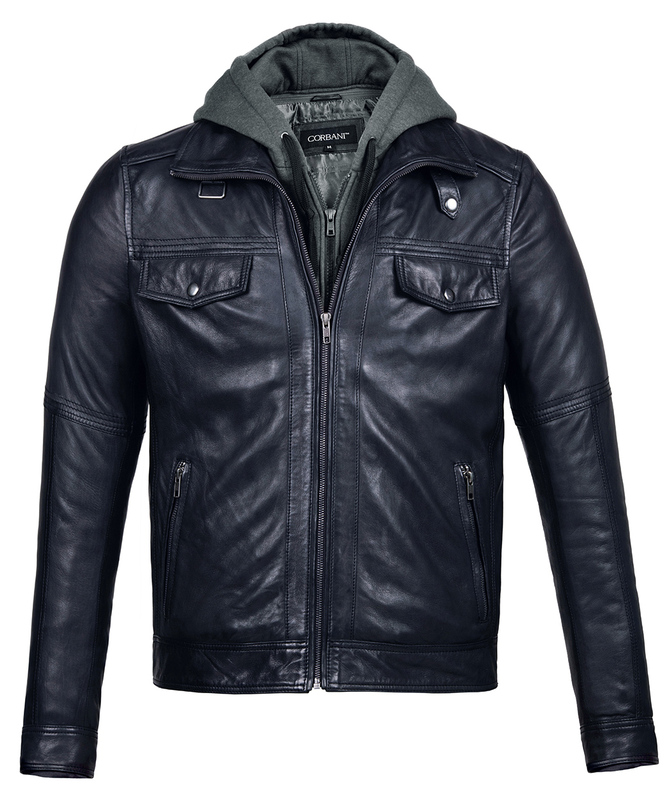 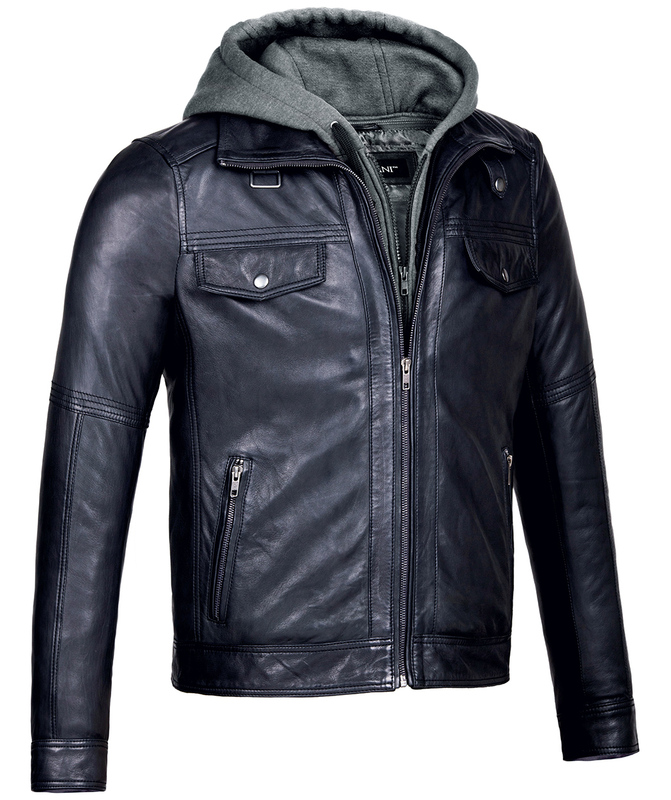 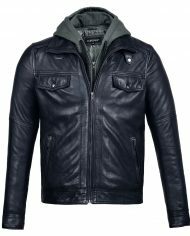 Don’t compromise on style because of the weather with this designer mens leather jacket with hood in vintage black in classic bomber styling. 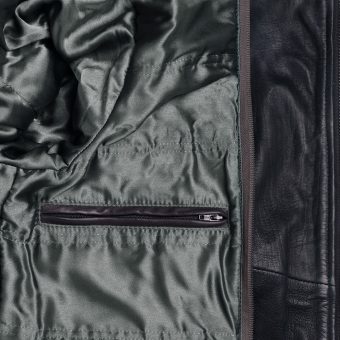 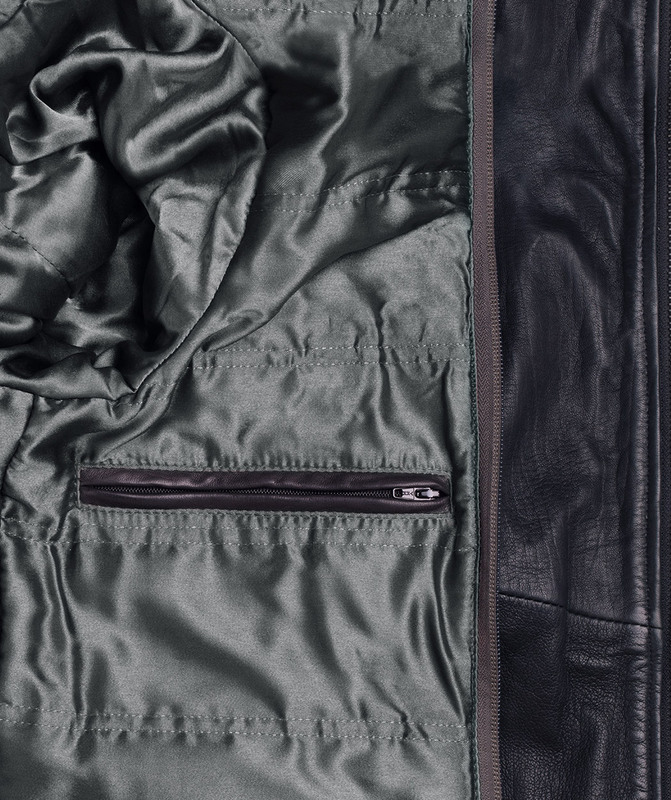 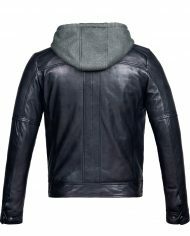 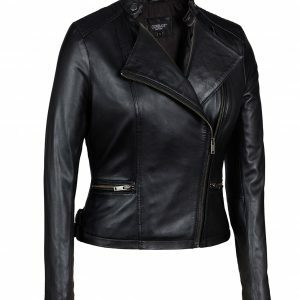 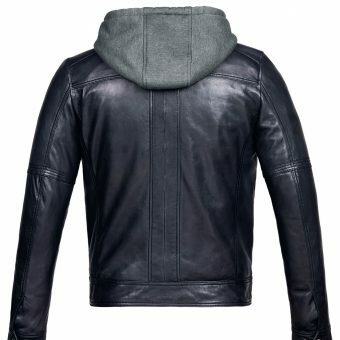 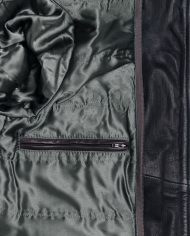 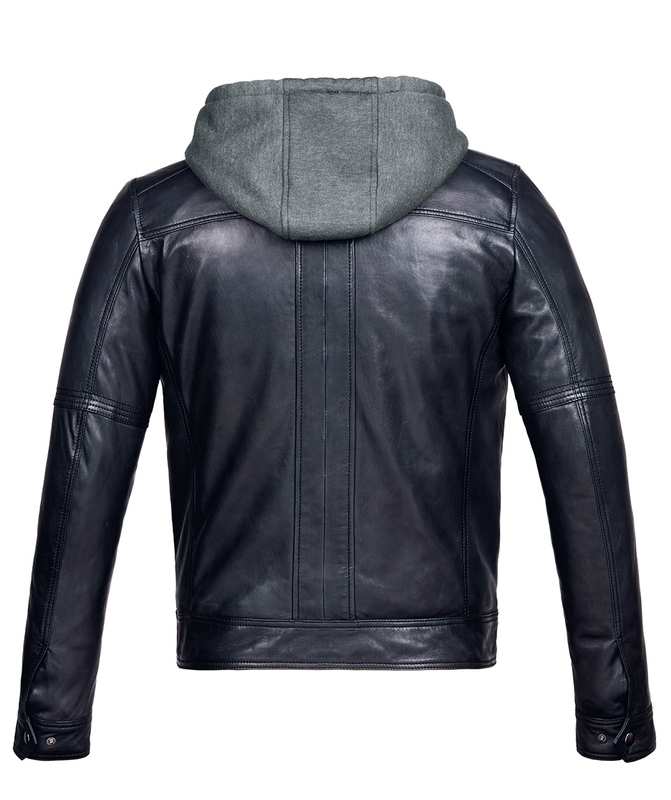 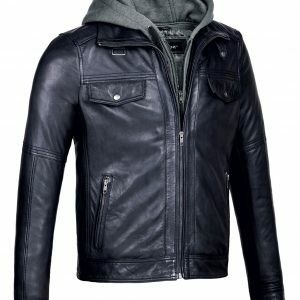 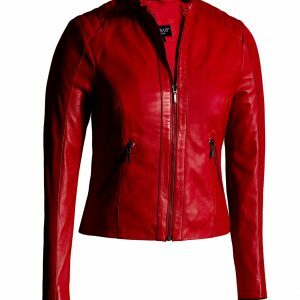 Crafted from luxurious 100% full grain genuine lambskin leather this urban style jacket comes with a detachable zip in hoodie that can be easily attached for protection against the wind. 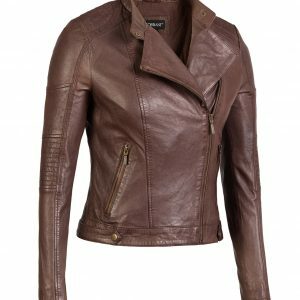 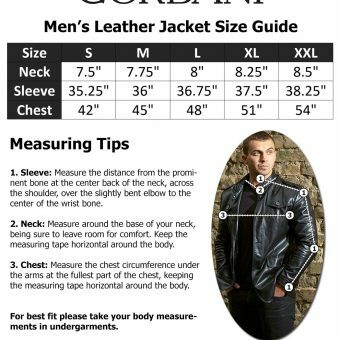 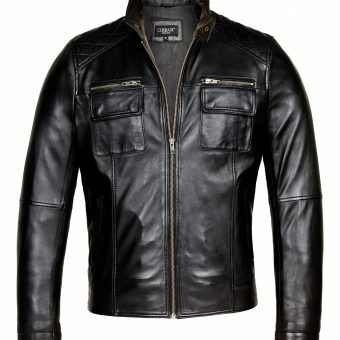 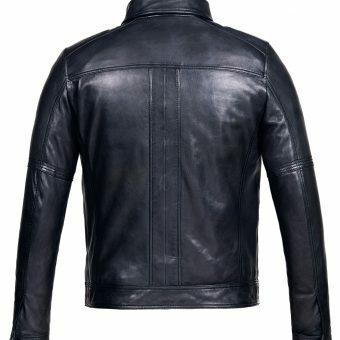 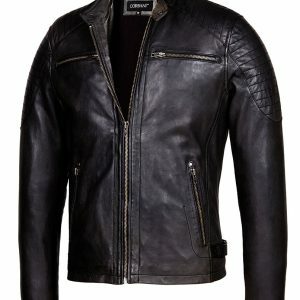 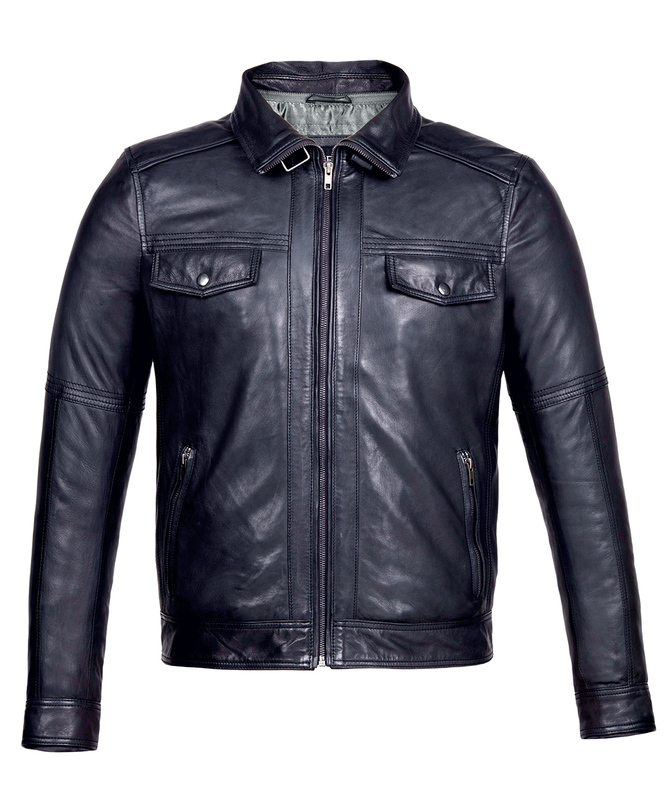 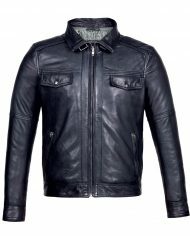 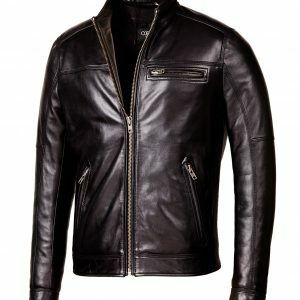 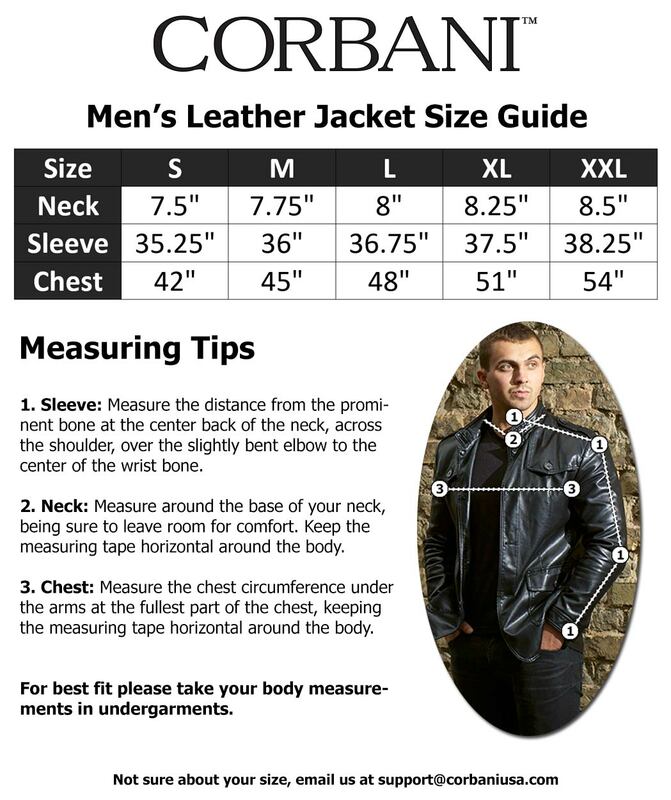 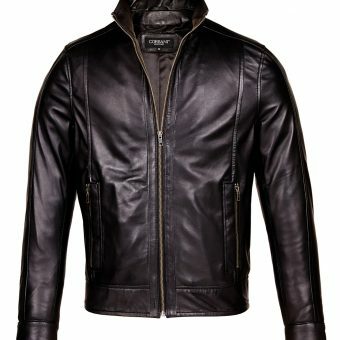 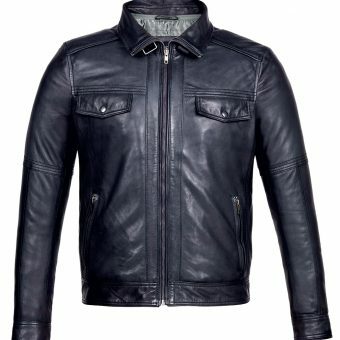 This cool slim fit leather jacket by Corbani is also available in Brown (while stocks last) and features two snap flap chest pockets and two zippered hand pockets, a full zip through front (premium dark gun metal hardware) with bomber style collar and loop, two snap buttons on cuffs to adjust size and two inside pockets, one with zip. 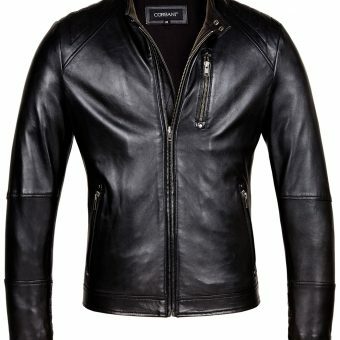 Please note that this is a designer fashion leather jacket. 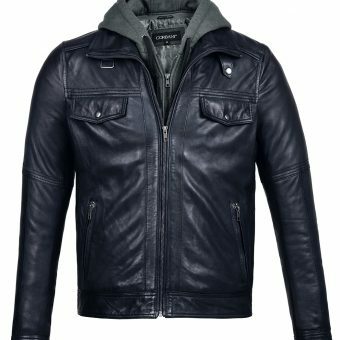 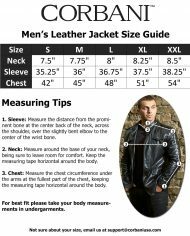 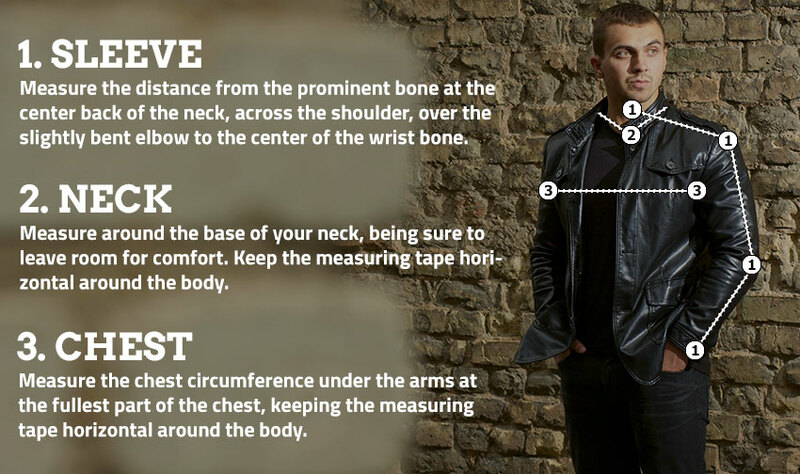 Although it may give you higher level of protection than a faux leather jacket (PU) we do not recommend that this jacket be used as Motorcycle Protective Gear.